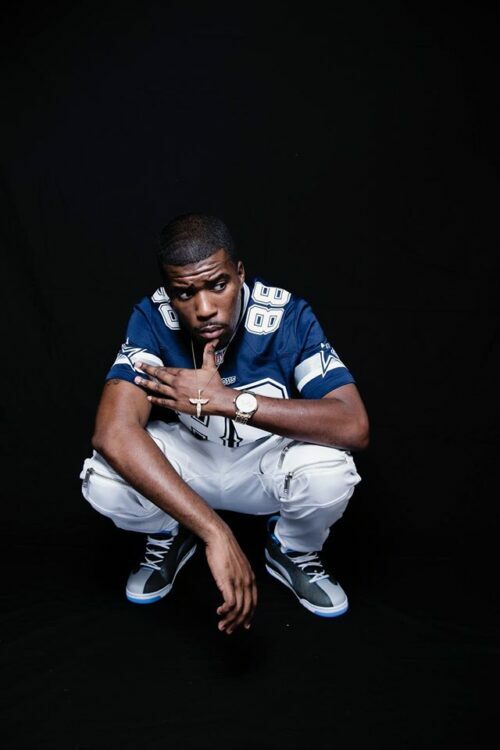 BET Award nominee and gold selling artist Marcus A. Dinkins p/k/a, “Mr Marc D” of the trend-setting GS Boyz (Stanky Legg), teams up with his sibling Mike Deuce to present his latest single and visual, “Copacetic” from his upcoming self-produced EP Phenom 2. Under his MAD ENTERTAINMENT imprint founded in 2010, Mr Marc D has worked with and/or produced for some of today’s most notable emerging artists. In 2013, his collaboration with former publicist and current “Love and Hip Hop Hollywood” firebrand “Hazel-E”, produced the fan favorite “Too Turnt Up” which also featured Dallas natives “Platinum Minds”. In 2014, Mr Marc D hit the airwaves and turntables via his supercharged singles “Roll It Up” and “Mind Of Its Own” which impacted adult-themed clubs across the nation. One who knows what it takes to make great music and stay on top with fans, Mr Marc D’s highly anticipated full-length project will be sure to please. His previous hit single “GWOP” was the pre-cursor to another disruptive production from this dynamic creator. His music speaks for itself and is igniting his new solo career with music that keeps you moving and entertained. How does he handle his speed of sound movement? With success comes a responsibility, to oneself and those around you, Mr Marc D says, “Stay humble; stay positive; stay focused; stay true to yourself.” 2015 was a good year for Mr Marc D, expect big things to come from him in 2016.